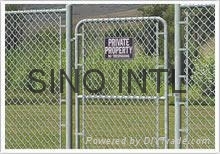 diamond type wire mesh. Assortment: Gal. 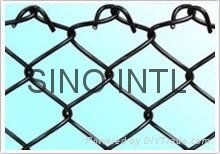 Iron, stainless steel wire and PVC coated iron wire mesh.